书籍简介: Designed with New York State high school students in mind. 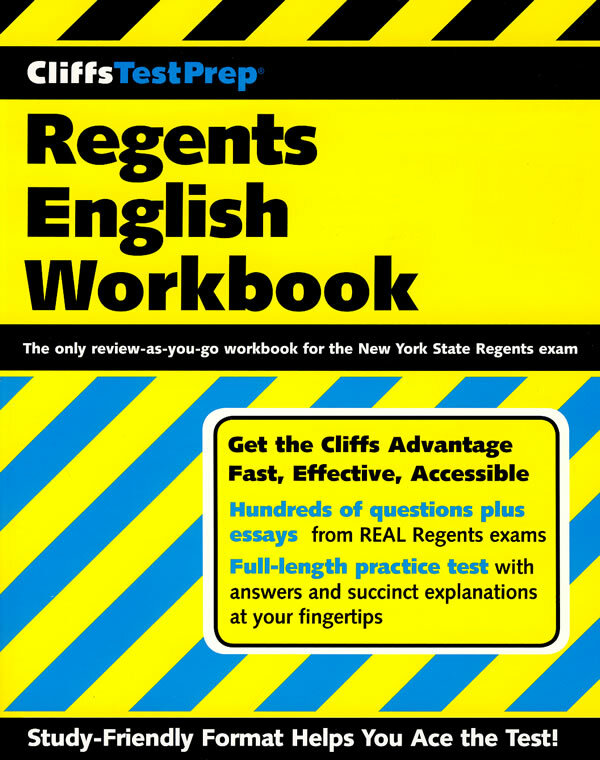 Then, you can use it again as a refresher to prepare for the Regents exam by taking a full-length practice test. Concise answer explanations immediately follow each question--so everything you need is right there at your fingertips. You'll get comfortable with the structure of the actual exam while also pinpointing areas where you need further review.